Ricketts, who was speaking as he and his team prepare to take on last season's defeated National League Play-Off finalists Boreham Wood this weekend, insisted that Birmingham-born Smith will not be going anywhere. Birmingham-born Smith, a product of the Saddlers' youth system, rose through the ranks and turned professional with the club in 2006, going on to make over one-hundred and thirty appearances over the next six seasons. Dean Keates: "We Deserved the Win"
Keates, who saw his side struggle during the opening stages of the game before growing into the contest and eventually going on to deserve the win, admitted that he know the match would be a test but was happy as they rounded off their pre-season campaign with a win. The Boys from the Bescot arrived at this match on the back of their recent two-nil victory over Ajax Amsterdam, a result which saw summer signing Andy Cook grab a goal in either half to secure a famous win at Banks's Stadium. 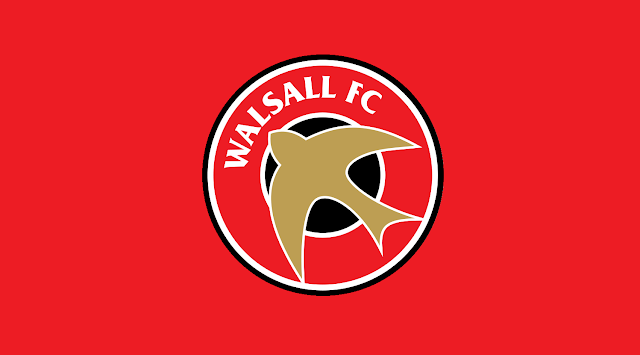 The match, which will be the Saddlers' final pre-season clash ahead of the upcoming League One campaign, rounds of a schedule which has seen Dean Keates' side take on the likes of Rushall Olympic, Stoke City, Aston Villa, and Ajax Amsterdam. Graham Biggs side, which will include several new scholars, will be facing teams such as Lichfield City, Stratford Town, Coventry City and Cheltenham Town as they look to build fitness ahead of the very busy youth schedule. The Saddlers, who will also be taking on teams such as Rushall Olympic, Stoke City, Aston Villa and Ajax Amsterdam ahead of the upcoming campaign, travel to Cheltenham's Whaddon Road stadium on Saturday, 28th July before visiting Tranmere's Prenton Park for their Cup clash on Tuesday, 14th August. 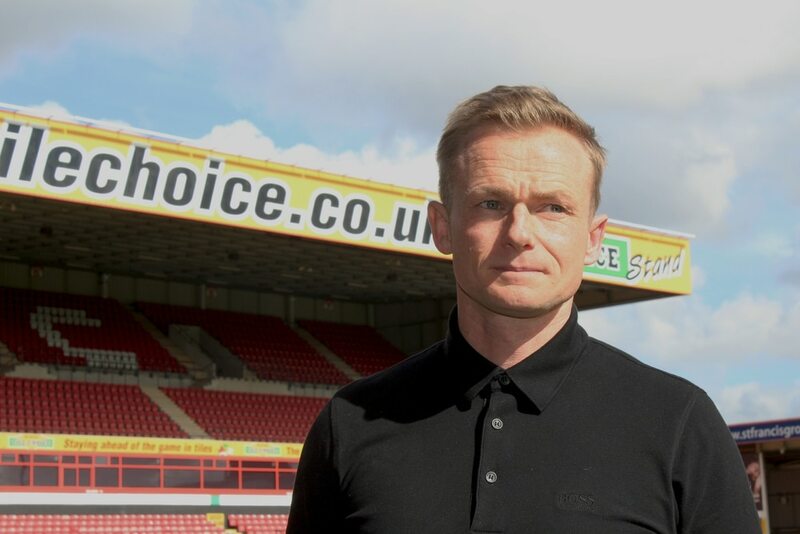 On Saturday, 28th July Dean Keates' Saddlers will make the trip to the LCI Rail Stadium where they will take on League Two's Cheltenham Town in a match which will be the first such visit in ten years.